In Ship Modeling Simplified, master model builder Frank Mastini puts to paper the methods he's developed over 30 years at the workbench to help novices take their first steps in an exciting pastime. You don't need the deftness of a surgeon or the vocabulary of an old salt to build a model. What you need is an understanding coach. Mastini leads readers from the mysteries of choosing a kit and setting up a workshop through deciphering complicated instructions and on to painting, decorating, and displaying finished models--with patience and clarity, not condescension. 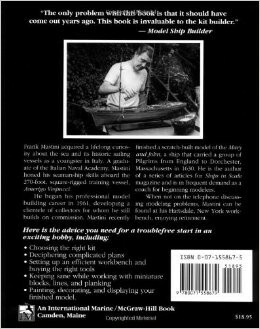 He reveals dozens of shortcuts: How to plank a hull "egg-shell tight"; how to build and rig complicated mast assemblies without profanity; how to create sails that look like sails. . . . And along the way he points out things that beginners usually do wrong--beforehand, not after they've taken hammers to their projects. 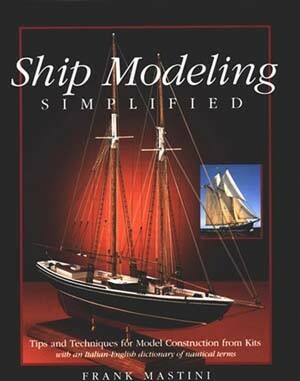 Ship Modeling Simplified even includes an Italian-English dictionary of nautical terms, the key to assembling the many high-quality Italian kits on the American market. Model building is fun, and not nearly as difficult as some experts would have you believe. 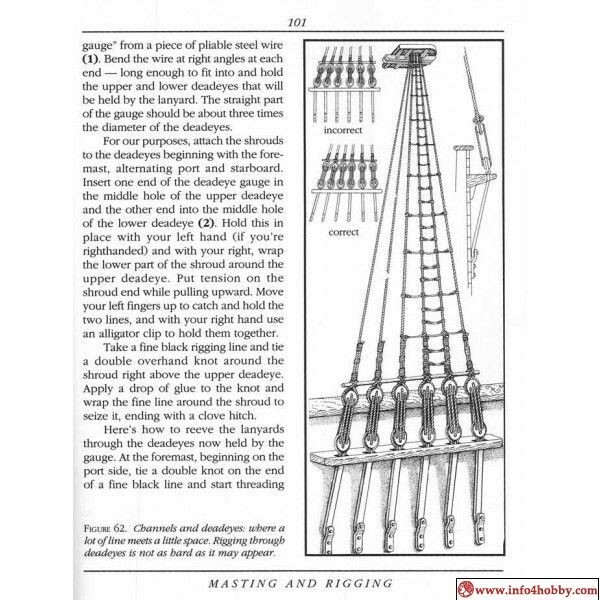 Here is everything you'll ever need to get started in a hobby that will last a lifetime.